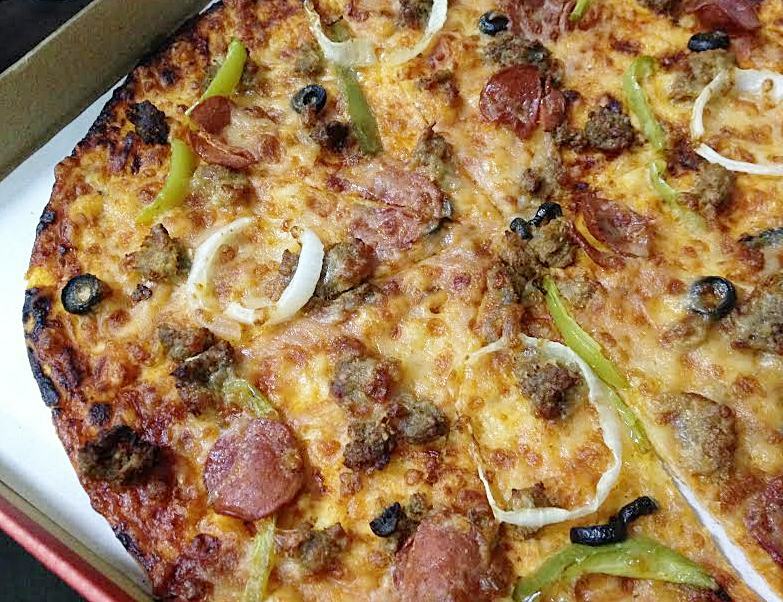 Upon seeing the commercial of Greenwich Pizza Thins, I told myself: "I got to have that!" 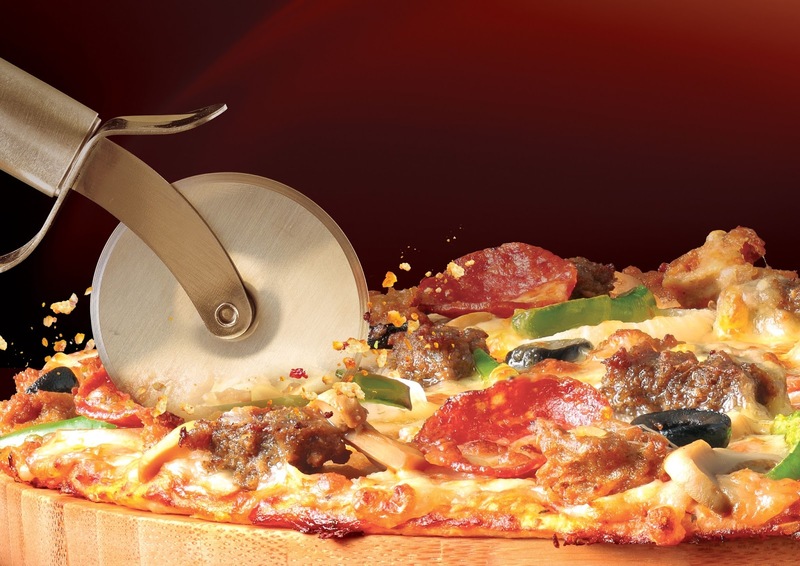 I have always been a fan of thin crust pizza and I want them super crunchy and have a cracking sound on EACH bite! I don't know about you, but thin crust pizzas out there aren't "thin" enough for me! I'm looking for that particular "almost cracker" like think texture and of course, I am definitely looking for that crunchy bite! Then I finally got to try it! 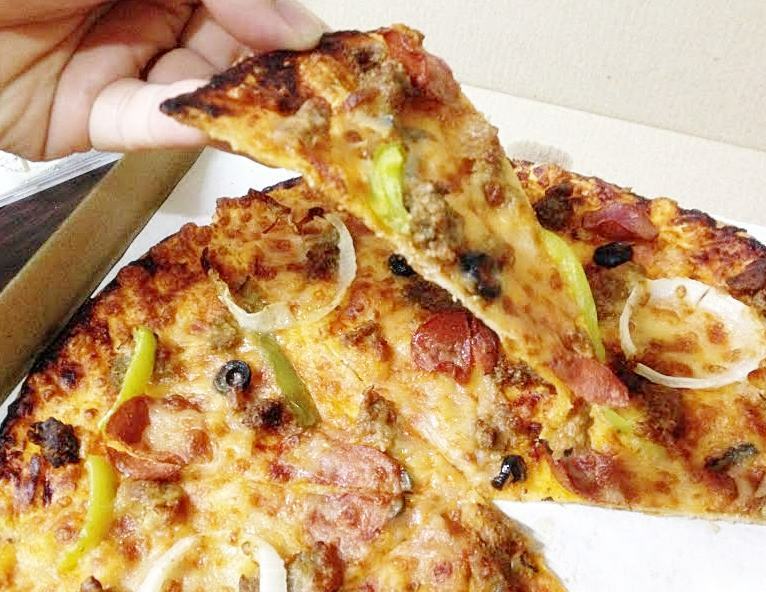 The newest Greenwich Pizza Thins definitely have that flavorful taste like other Greenwich pizzas, but I personally think because of it's super thin crust, you appreciate more of the aroma, the taste and texture bite after bite. As much as I would love to say I enjoyed the #crackthat sound, it didn't happen because this was a delivery! Fret not! I don't even need an oven, I just heat my non-stick pan on a low heat fire and voila! I had that moment of sound, bite after bite! Thank God the pizza wasn't "soggy" hours after the delivery. I highly recommend super think crust pizza lovers to enjoy this fresh and inside their store! For someone as busy as I am? Just whip that pan and you're ready to go! 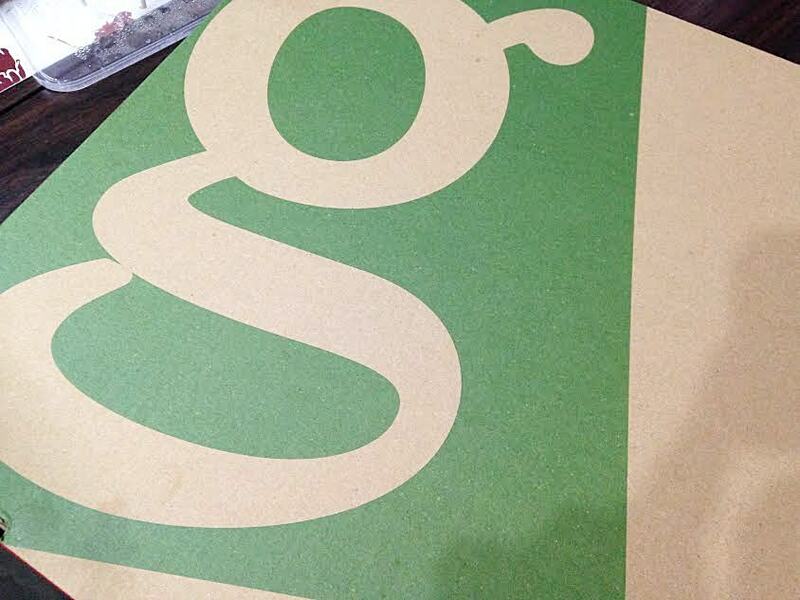 Watch out for Greenwich's #CrackThat Day on July 16, 2014 as they are giving away 10,000 boxes of Greenwich Pizza Thins! First 100 customers in selected Greenwich branches nationwide and visitors in the Greenwich pop-up booths around the Metro! Visit www.facebook.com/greenwichpizza for #CrackThat Day details and list of participating stores! Let me know if you are lucky enough to get a free box! I loooove super thin crust pizzas as well!